Delicious 16 oz fillet of Smoked Sockeye Salmon. This is the best salmon I have ever eaten! 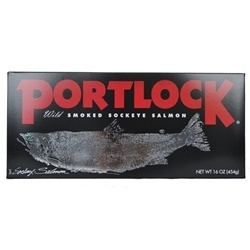 The only ingredients are: Smoked Sockeye Salmon, Salt, Sugar. Naturally smoked with selected hardwoods.